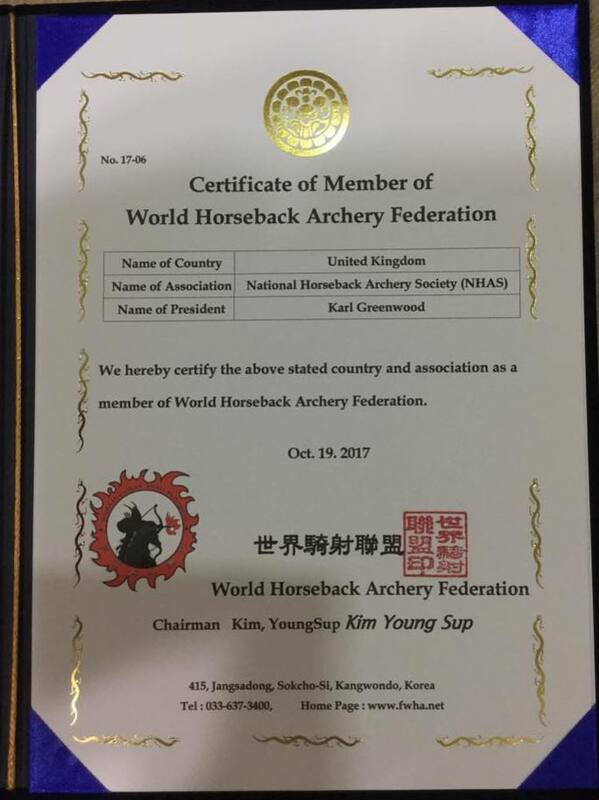 The National Horseback Archery Society a Member of the world horseback archery federation - WHAF The Governing body for Horseback Archery in the U.K. Dedicated to the highest standards of safety, horsemanship, quality and welfare to be found in National and International Horseback Archery. Put simply, Horseback Archery is shooting an arrow from a horse. Put with the NHAS, it is learning to ride a specifically trained horse with consideration, partnership and mutual enjoyment, enjoying the highest standards of care at a beautiful, purpose built, well equipped International Competition Venue in the heart of England. With the NHAS, Horseback Archery is to reap the rewards the responsibility of trust. It is sharing the enjoyment of speed, confidence and the exuberance of movement. It is allowing the horse to show you what can be done, working in unison to reach your targets. It is the freedom to stretch your boundaries, trust your partner and play your part in a decisive two-part harmony. With the NHAS, it is the difference between haste and speed, flow and action, working fast and riding soft. Our spectacular horses always come first, trusting in our decisions and actions and enjoying the highest levels of care and horsemanship, and this allows us to teach you how to get the very best from these amazing animals and yourself. 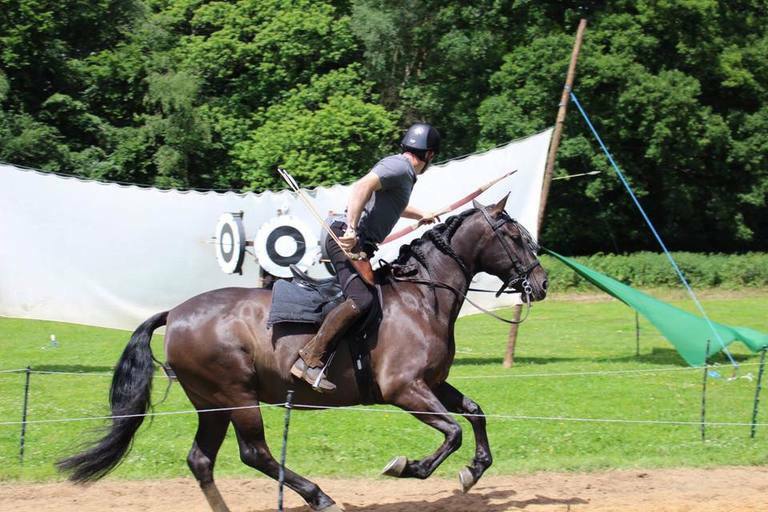 We hold National and International competitions, friendly matches between nations, regular Day courses & Half day courses, weekend camps for beginners and advanced students, weekly Horse Archery Club and private lessons, Guest International Instructor Clinics and take day courses to other Centres and Riding Schools. With expert tuition from the most experienced and professional Instructors with many thousands of hours tutoring experience, and the best quality equipment and knowledgeable trained staff, the National Horseback Archery Society are unmatched in quality, horsemanship and welfare. We also send suitable students to competitions around the world including The World Horseback Archery Championships in South Korea. Specialist annual insurance cover for Horseback archery through our agent for your own horse to come an join us at events and competitions. 5% Discount on our full and half day courses. 10% Discount on our advanced weekend camps. 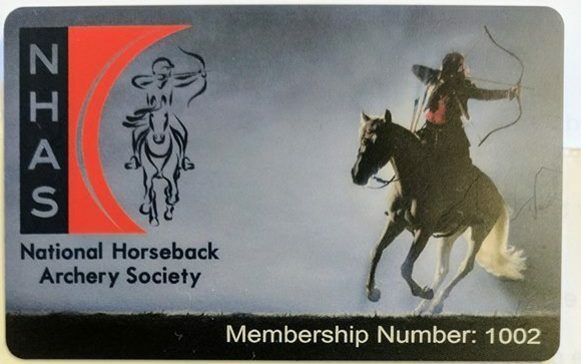 5% Discount on Horse Archery club sessions. Sponsorship Opportunities to compete worldwide. Priority places on weekend camps, events and our competitions. To join: Adults, 18 years and over, £25 per year. £10 Junior members 14- 17 years. Please contact for family membership. Payment is by BACS and we will send your new card out to you and joining info. 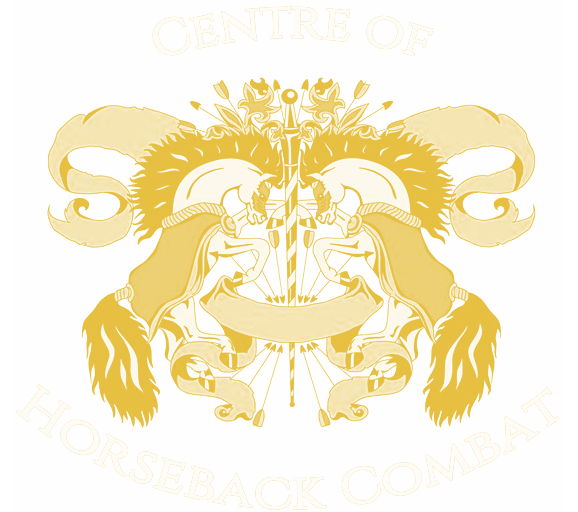 We live and breath our centre, this is our full time lives work in setting up the first ever centre for Horseback Archery in the U.K.
We spent 2 years pre set up in order to find correct insurance and had the first ever policy written to cover Horseback Archery tuition to the public. We spoke to councils as to licensing issues and health and safety in the U.K with the growth of this sport. We own and train all our Horse Archery horses, we have our own Horse Archery centre set up to be dedicated to the sport of Horse Archery with its own purpose made 150m sand track. We have our own Horse Archery specific insurance for training and competitions. We are experienced horse people through and through with over 30 years horse experience in training horse for many weapons, Horseback Combat, Jousting, stunt work, Cossack skills in Dzhigitovka, and for film, T.V and photo-shoot use, meaning we can read a horse and prevent issues before they arise. We have growing N.H.A.S clubs and train all our staff and instructors. All activities at our centre are risk assessed and risk assessment is our specialist area. 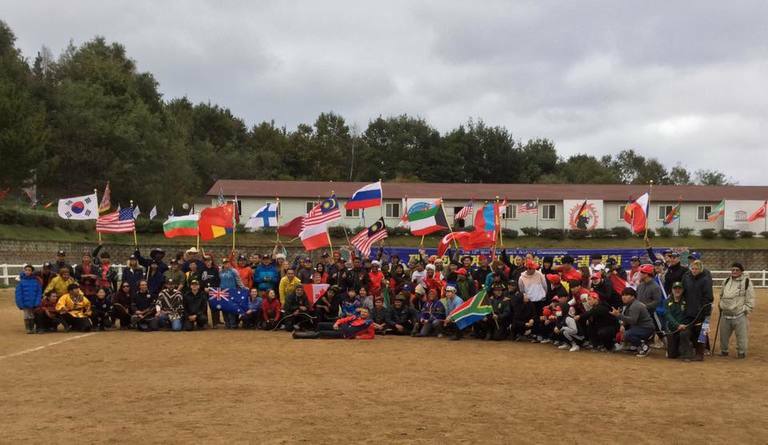 We are members of The World Horseback Archery Federation - WHAF - based in South Korea . Our students and members compete in South Korea, Russia, Japan, Mongolia, France, Poland Hungary, Jordan among other countries. We have now taught over 2000 people Horse Archery over the last 9 years which brings experience and knowledge to the table. This is our full time business, our passion, not a hobby to be picked up and dropped when suits. WE ARE SAFE. 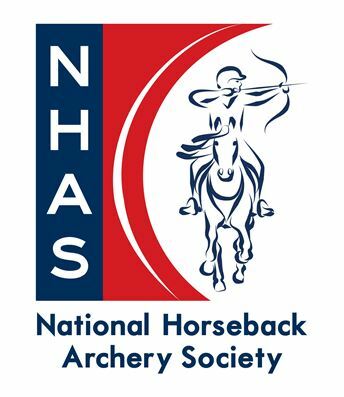 We can offer discounts on our Horse archery courses, evening club sessions and events to members, insurance to members, discounts on archery equipment, NHAS clothing, and first refusal at competitions and training weekends.